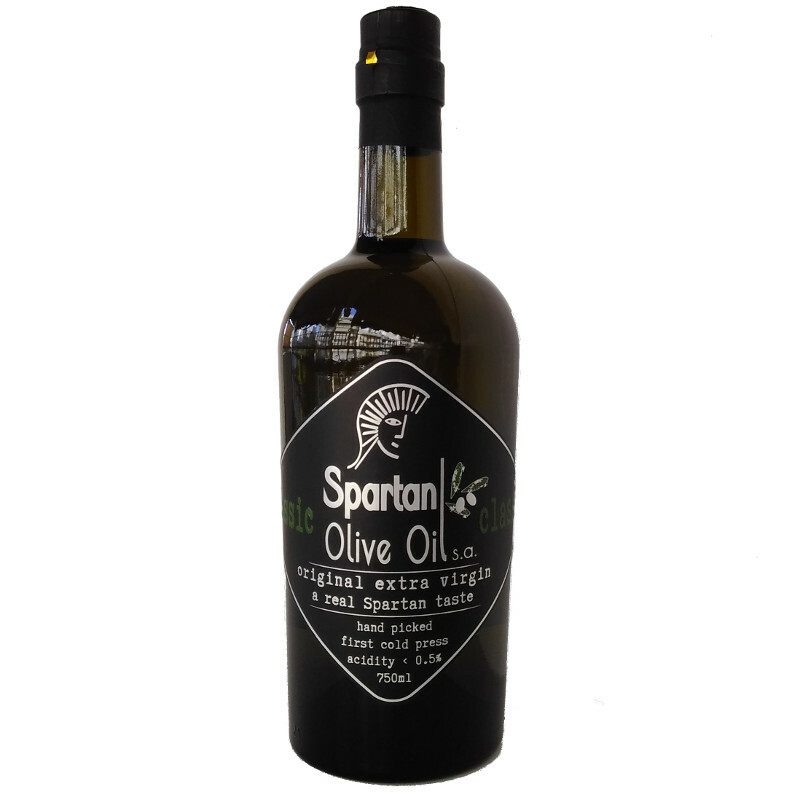 Classic – by Spartan Olive Oil s.a. | SPARTAN OLIVE OIL S.A.
Classic – by Spartan Olive Oil s.a. The olive trees, on the slopes of the mountains surrounding the Spartan valley, have been blessed with a fertile soil, a mild climate and the Aegean aura. 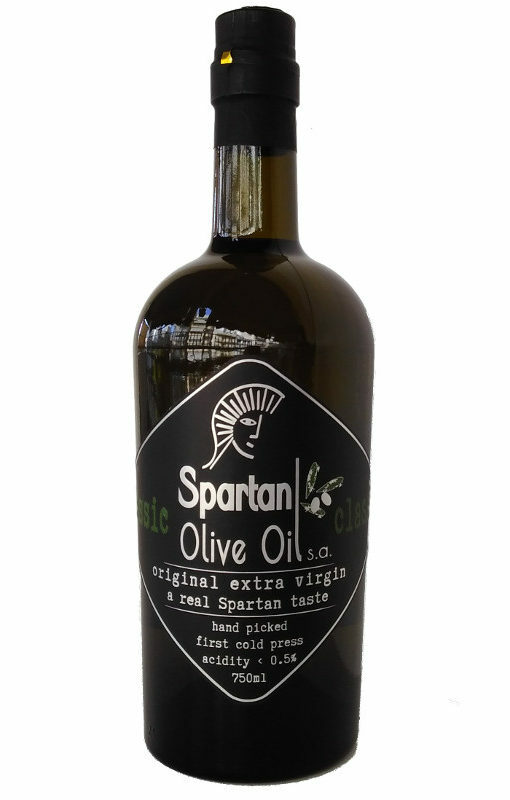 The natural way of cultivation, which goes back 3,000 years, the early crop and the cold press extraction, give us this Original Spartan flavor, Strong in aroma, taste and nutritional benefits. Enjoy!